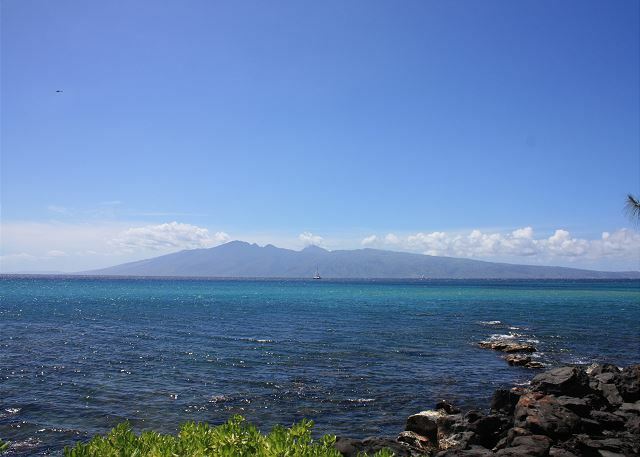 Mahina Surf #208 is a 2 bed room 2 bath second floor condo in a small low rise complex in West Maui. The condo is bright and airy with open beam ceilings. 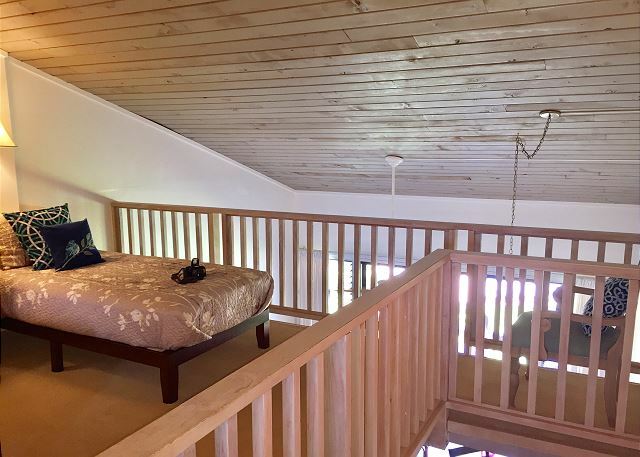 There is a king bed on the main floor and two twins in the loft that can be converted to a king bed upon request. For groups of 6 we have a new queen sized sleeper sofa in the living room. The kitchen is fully equipped with full size refrigerator complete with ice maker and freezer. There is a dishwasher, garbage disposal, blender, and all the cooking utensils you could want or need. The unit includes TV with cable, DVD player, stereo and free wifi. There is an in-room safe and free parking. We also provide beach chairs, umbrella, boogie boards and toys for the kids, cooler and beach towels. Coin operated laundry facilities are located next to the office. There are 3 gas barbeques overlooking the ocean. 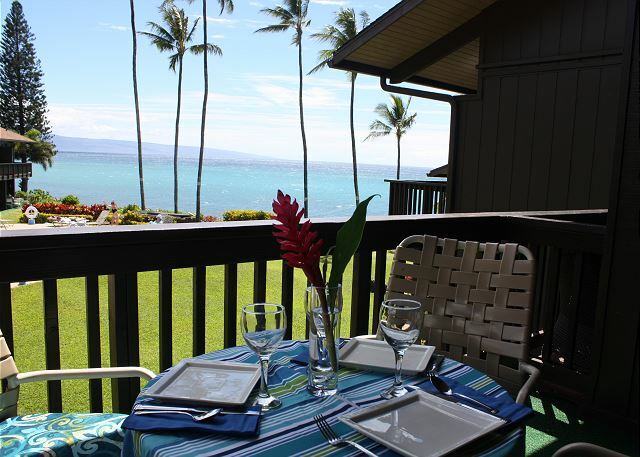 Enjoy your meals on a private lanai while enjoying the beauty of the manicured lawn, large salt water pool and panoramic view of the Pacific with the island of Molokai out in the distance. 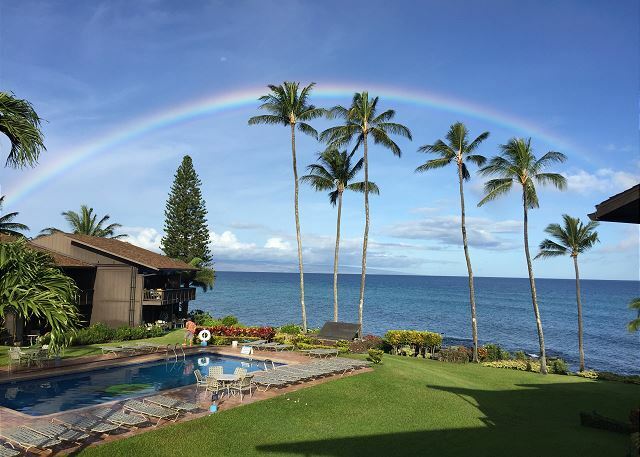 We are just a short drive from the Kaanapali and Kapalua golf courses, beaches for snorkeling and swimming and excellent dining in Kapalua, Napili, Kaanapali and Lahaina. 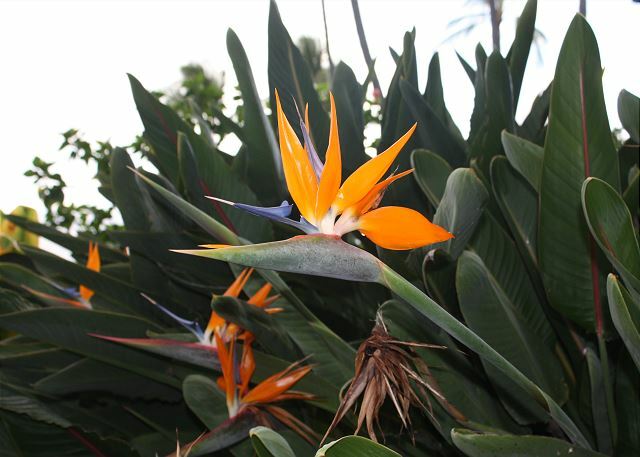 Be sure to visit the Farmers Market just 1 mile away in Honokowai for the freshest tropical fruit. 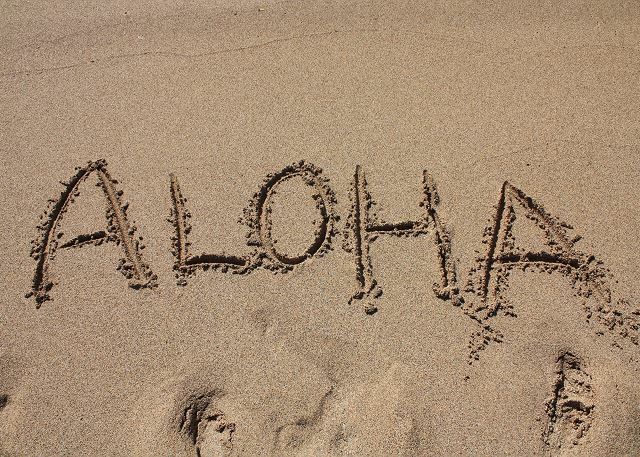 You will find everything you need for the perfect Maui vacation! my family and I had a great time, the condo was clean and in a good location. If you like turtles this is the place for you, we counted 23 one afternoon right on our beach front. If we had an actual beach on the property it would be perfect. I would use this condo and recommend it to others that want a relaxing time. 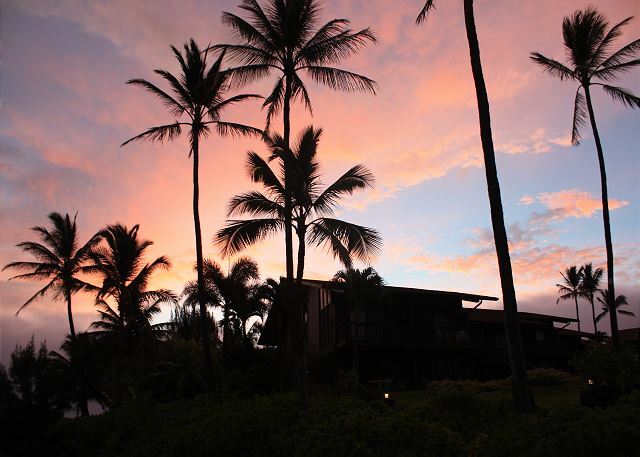 Mahina surf is a great property. Well kept with awesome views. The pool is really nice in all kinds of weather. 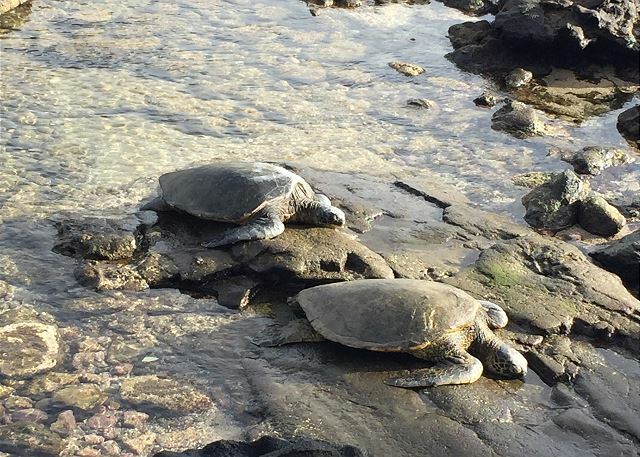 The best part is the big family of sea turtles that hang out right in front of the property. You can see 20 or more on the rocks some days. The onsite staff are amazing, approachable and very helpful if you need anything. 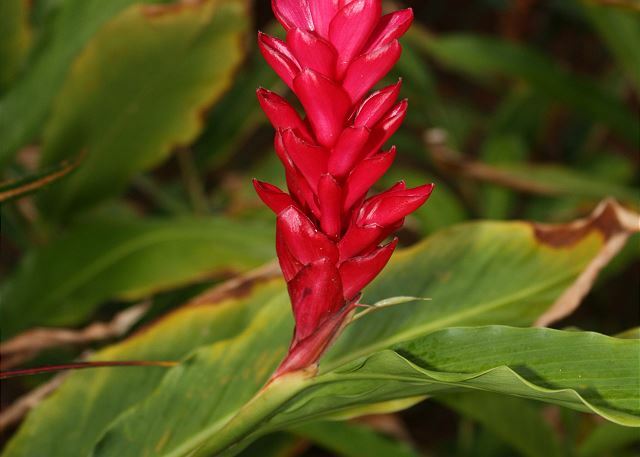 Sharon is super knowledgeable, remembers people and has genuine interest in your interactions. I had an art showing the one night and the one day she was getting a unit prepped she saw me, stopped to ask how it went & it was really awesome having her ask and that she was super stoked. The staff is always awesome & I find they go above and beyond. The oceanfront BBQ's are the best place imaginable to cook dinner. Waves crashing, food on the bbq and beverage in hand, the sun slowing setting on the horizon in front of where you are grilling... It can't be beat. Unit 208 was recently remodelled and they did a great job. Tile throughout, granite countertops, nice bathrooms. Also, the view for sunsets from 208 is really spectacular. We've stayed on each side of the complex and find unit 208 to have the best of mix as far as view, sun, and peace. 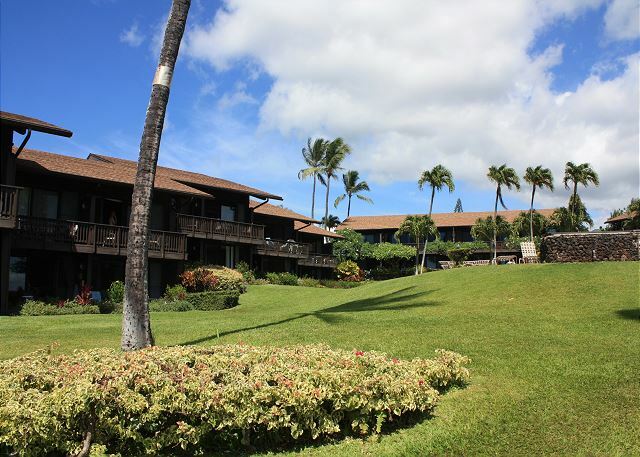 We love being able to sit and read on the lanai in the afternoon while sitting in the sun & catching the whales at play. There are so many beach accessories, toys, etc that you can use in the condo as well as some games, cards and a great TV set up. (We pulled the couch out and had a family movie night - highly recommend it). Unit 208 is so inviting even the birds come hang out. There are lots of options for food and groceries close by. Dollies and Miso Phat sushi are a 8 minute walk to the north. A fish market and farmers marked are about a 20 minute walk to the south. There is also a little beach down the road to the north that is super fun & a great place to catch a couple waves. Times is just down the road as well for grocery stores. Always great a peaceful haven in Maui. Beautifully maintained and managed thank you Lahina Surf team. 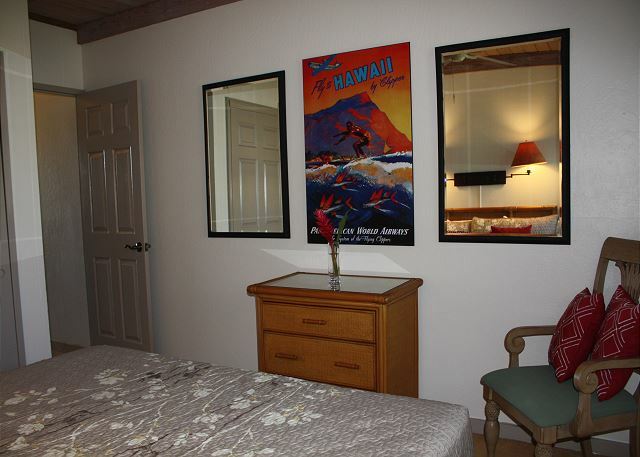 Modest family friendly complex with heated salt water pool. Every unit sees the ocean. Great spot without all the unneeded bells and whistles if more expensive places. Great staff. Open air units does mean voice noise travels. Location is tops. Loved the rental, the location, the view, and the amenities. 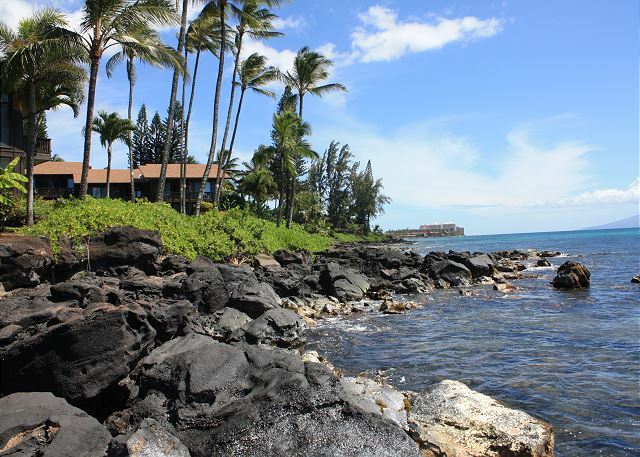 We spent hours out on the beautiful lanai with an ocean view. The only downside was the WiFi connection. It was public and very slow. Rental has basic cooking things like salt and pepper, coffee filters, etc. Beach chairs, boogie boards were a nice surprise. The umbrella was broken. Overall amazing value and would stay here again. 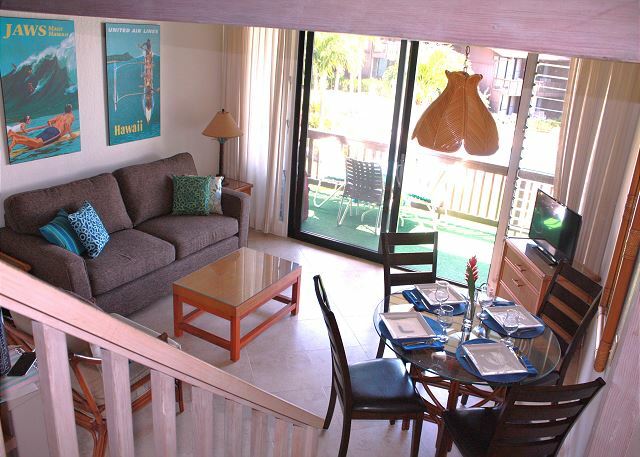 Quiet atmosphere within walking distance to beaches and restaurants. We have. Even to marina severel times. We were in unit208 this time and very dissatisfied with our stay. Certainly not what we were used to. Very poorly decorated. Small tv in front room partially covered by kitchen table. Fan not working in bathroom,shower plugged o floor, leak under kitchen sink, no cutting board, no tv in. Bedroom, poorly laid out. Not happy! Was very nice, only spent 3 nights, visiting friends who were there. Check in process was very easy. The 3 units we rented were perfect for our needs. Would definitely recommend to others not wanting the huge resort experience. This place is comfortable, great views, whales to see almost nonstop if you are there in the season.